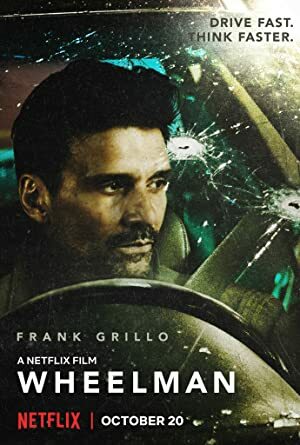 Wheelman (2017) – What's New on Netflix Canada Today! A getaway driver for a bank robbery realizes he has been double crossed and races to find out who betrayed him. The getaway driver in a botched robbery puts his skills and smarts to the test when he receives shocking orders from an unknown caller.